Fabulous Filigree decal - Decorative design that will add life to any room it is placed in. Available in different colours and sizes. 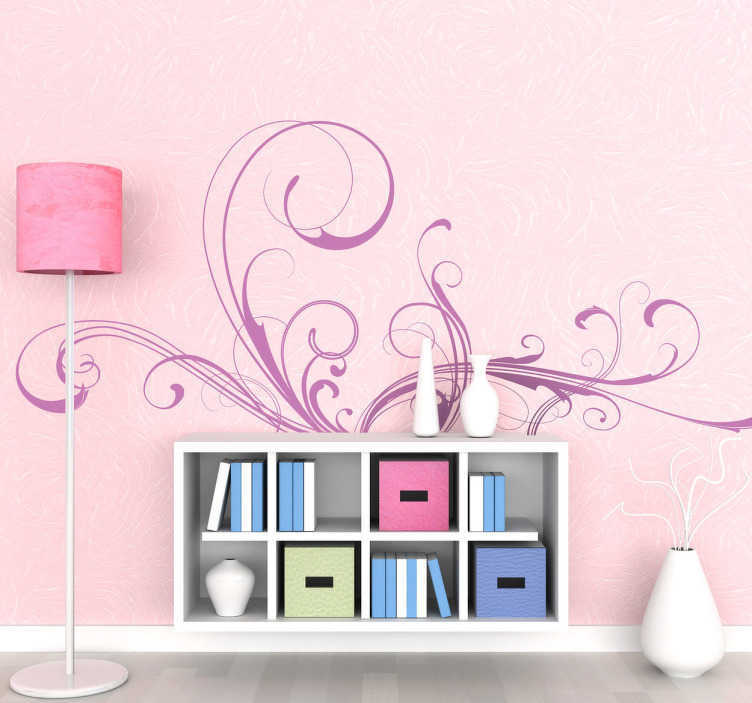 The Decorative wall sticker is made from high quality, anti-bubble vinyl. Both easy to apply and remove, leaving no residue upon removal.